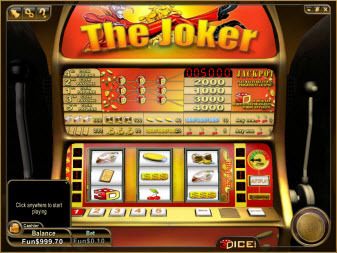 Overview: The DoubleDice slot machine is a three reel, five line progressive jackpot slot machine. The win amount is illustrated in the paytable at the top of the machine. Similar Slots: If you like Double Dice Slot, you might like these other slot machines from 3Dice: Double Dough, Happy Valley, Kyoko's Quest, Penta Pay, Squirrel Pike, Star Struck.